Perfect for couples or one on one. This is a one to one class, recommended for solo travelers or couple and people seeking to reach a high level of samba, with the teacher's full attention. See behind the scenes of Carnaval. Private Dance Class and private Samba Night Tour. No group class but you still interesting to experience Rio`s nightlife? Not a problem! Book your private with special discount for two people. 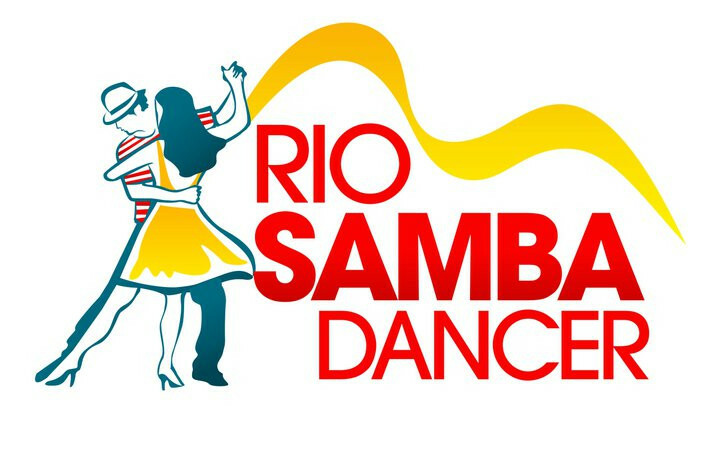 Learn the basic steps of samba, Meet people from around the world and Get down on Rio nightlife with a tour guide. Easy, Fun and Safe! 1 hour of Samba group class. One hour class, you do NOT need to have a dance experience and and dance partner. Meet people from around the world. Send us an email to know the avaibility.